Hi guys!! Sorry I missed last week! This mama was busy! But I’m back! So let’s see, what has Dean been up to this week. He has actually been pretty good asides from adding “Sucka” at the end of all his sentences. Me: Dean what would you like for dinner? Me: Let’s go get in the tub. Dean: Daddy I have a bubble bath sucka! 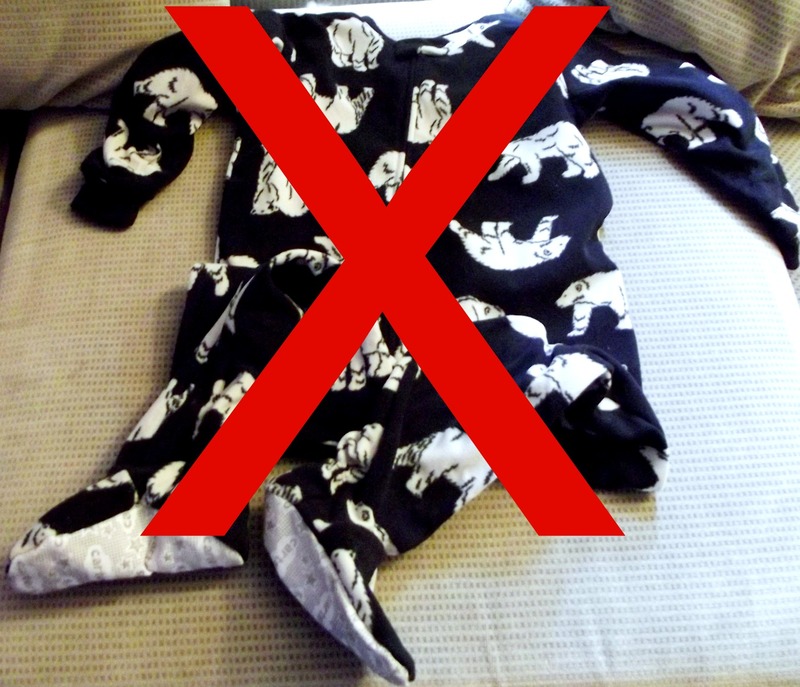 So it is getting super cold and I went online and ordered all these cute footed pajamas for Dean with polar bears and snowflakes and they are so warm and snuggly and Dean refuses to wear them! So now my fess up of the week……. I know no new music aside from what I get from Disney. Nope I don’t know what bands are popular. What new songs are out. Asides from I get from Glee I know none of that. I do however know all the words to the songs from Tangled (my favorite!). I even know all the songs that run through the credits of Wreck it Ralph. Bubble Guppies? I got that. Sofia the First, we rock out to that. Any songs on the radio super foreign to me lol. My other fess up? I don’t mind it. I would rather belt out The Lion King and Beauty and the Beast than whatever Miley Cyrus puts out. 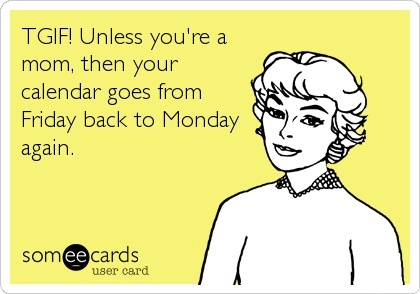 So come on mamas, what is your fess up this week?? 7AM the usual morning line up… Start on the chores and sweet til the floors all clean! Polish and wax, to laundry and SHINE UP… SWEEP AGAIN AND BY THEN IT’S LIKE… 715?!?!?! Yeah, I know nothing of Tangled.. what is that movie? I love tangled more than my son does… and that’s a BIG DEAL. I find SOCKS all over my house.. because someones stinky feet cannot keep a pair on. 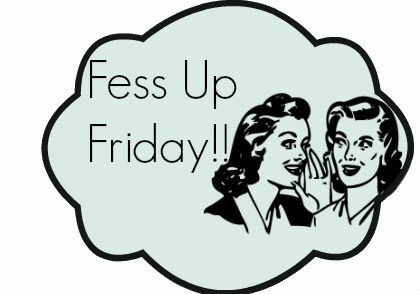 Fessing UP… of the week…. I ate a LOT of crap today. And maybe having a drink. OH… and… I hid my son’s Nintendo DS… and told him he lost it… but, he should READ TO ME.. until he found it…..
I’ll give it back… eventually…..